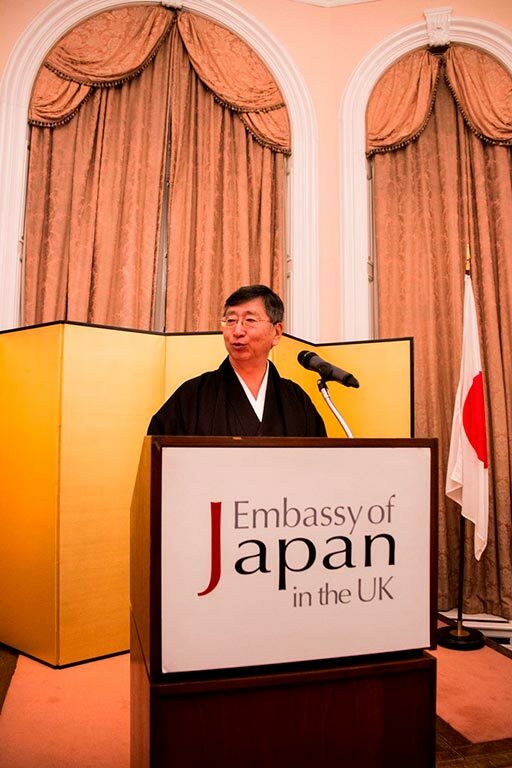 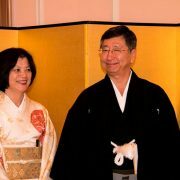 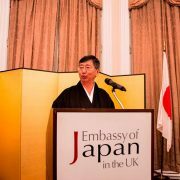 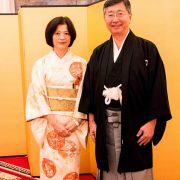 The celebration of Emperor Akihito’s birthday is always the most well attended event at the Japanese embassy in London. 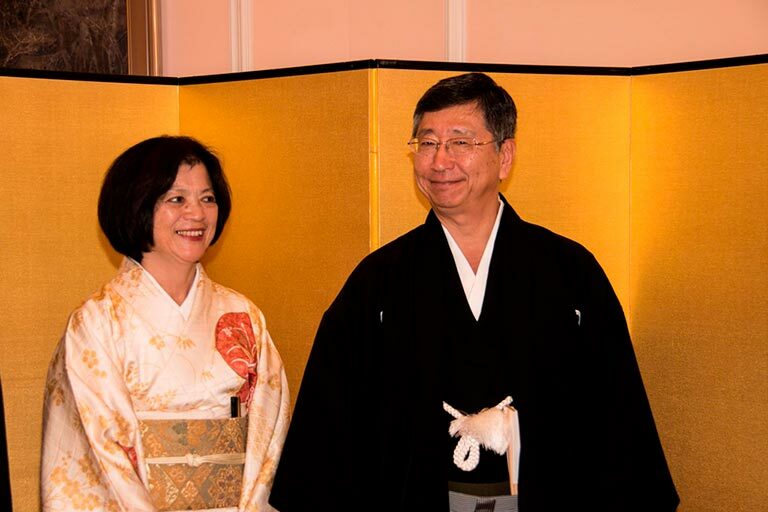 This year, over three hundred guests came together to celebrate His Imperial Majesty’s 83rd year. 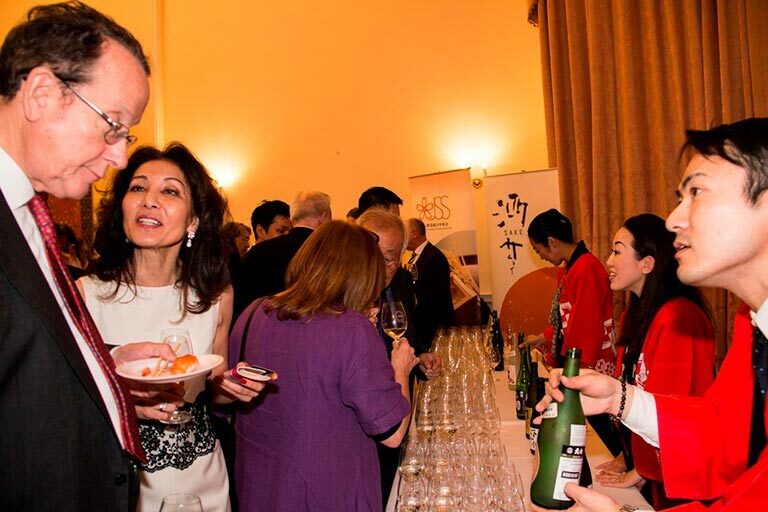 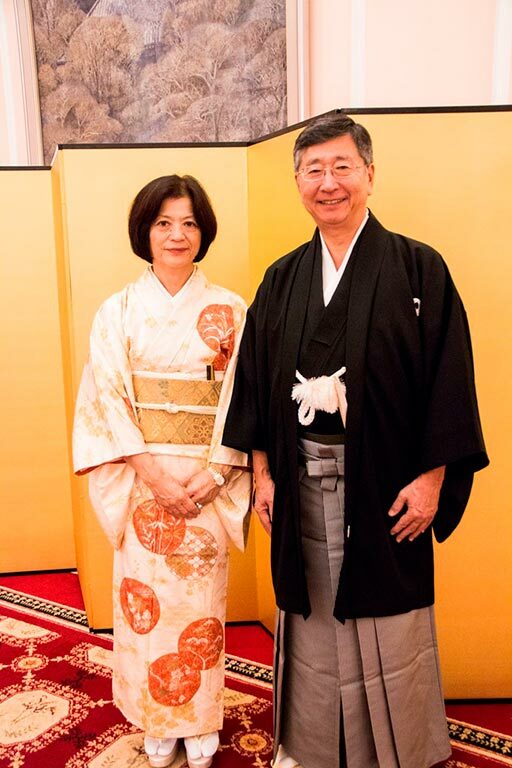 The Sake Samurai Association has always been a proud supporter of this event, serving delicious Japanese Sake to embassy guests. 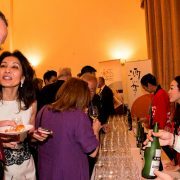 This year, a large and diverse selection of sake was on offer, from the cold North of the Japanese archipelago to the temperate South. 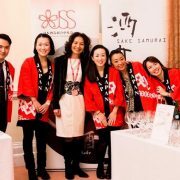 Key sake experts in London were on hand during the evening with their expert knowledge to help with the Sake service. 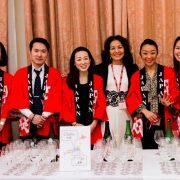 With each year that the celebration is held, knowledge of and interest in Sake grows – guests’ questions have become more sophisticated, old favourites are remembered and the general level of awareness is greater. 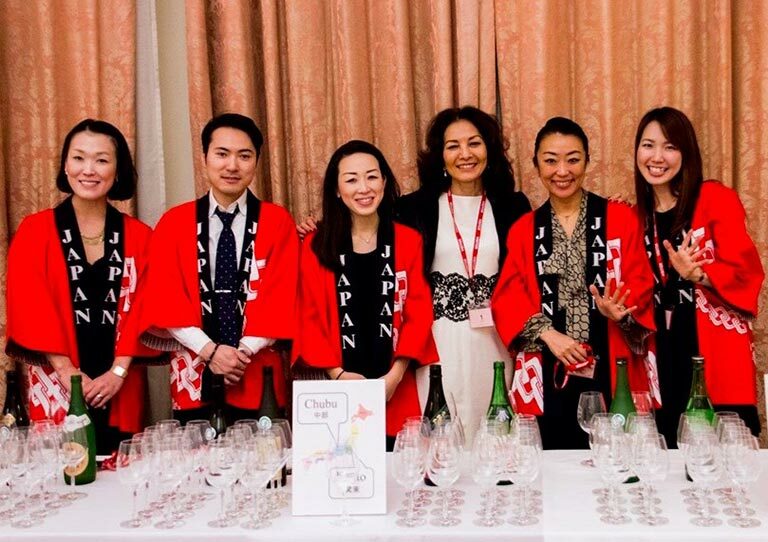 It is safe to say, Sake is now also a firmly cherished part of London’s dining scene! 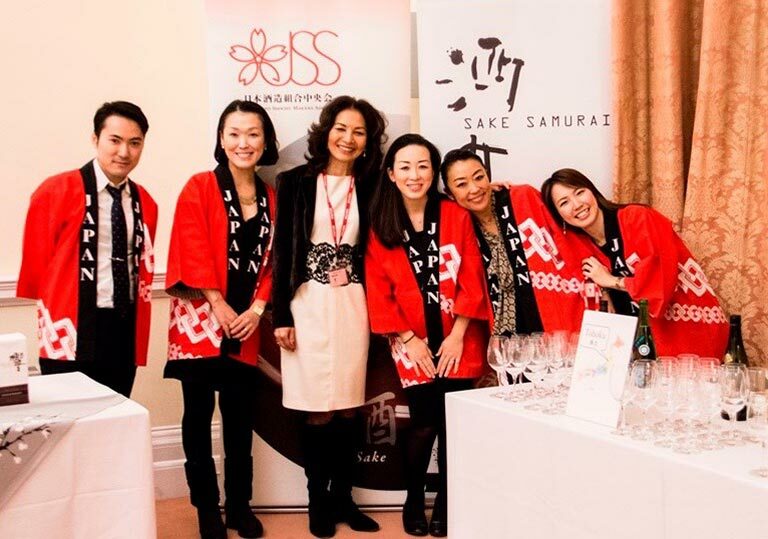 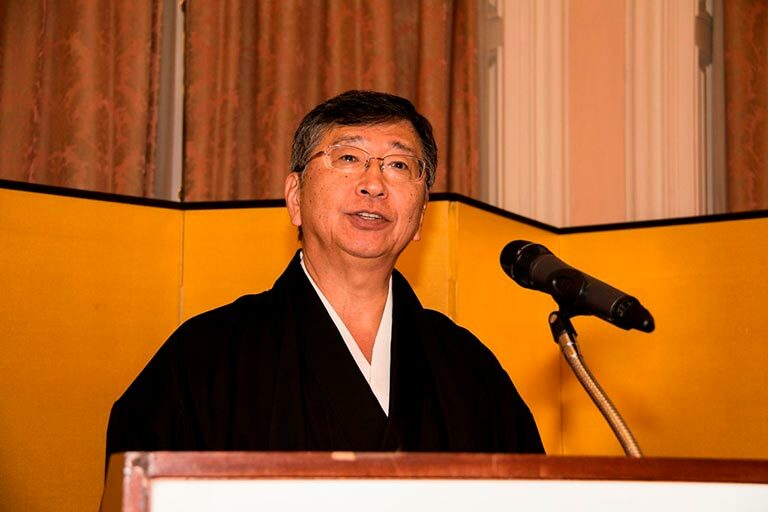 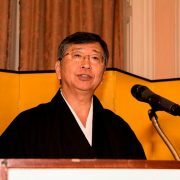 The Sake Samurai Association looks forward to celebrating His Imperial Majesty’s continued good health in 2017, and to promoting the continued development of London’s Sake scene.